Mithali Raj and Jhulan Goswami are presently playing an ODI series against Sri Lanka. 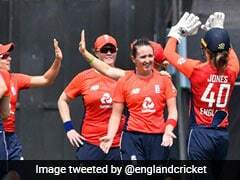 Indian women cricketers Jhulan Goswami and Mithali Raj achieved milestones during the first One-day International (ODI) against Sri Lanka at the Galle International Stadium. 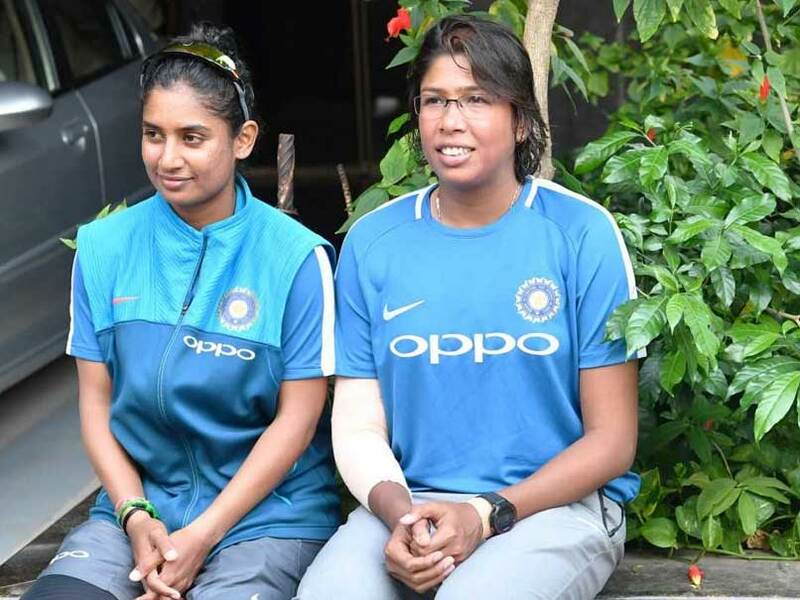 Premier India pacer Jhulan Goswami became the first woman cricketer to scalp 300 wickets in international cricket while Mithali Raj became the most capped captain in women's ODIs. The Board of Control for Cricket in India (BCCI) took note of their achievements and congratulated them on achieving their respective feats. "It's a special win for India Women against Sri Lanka in the first ODI. @JhulanG10 became the first woman to take 300 international wickets and @M_Raj03 became the most capped captain in women's ODIs. Today she led India for the 118th time!" 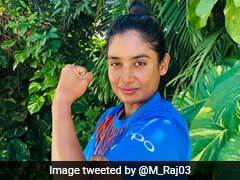 BCCI Women tweeted. Jhulan Goswami currently has 301 international wickets to her name. Her 300th scalp came in form of Sri Lankan top-order batter Nipuni Hansika. Goswami, who recently called time on her Twenty20 International (T20I) career has 40 Tests, 205 ODI and 56 T20I wickets to her name. 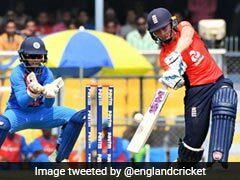 Mithali Raj, on the other hand, surpassed Charlotte Edwards, who led England's ODI side on 117 occasions. Belinda Clark from Australia is the third most capped captain in the women's ODI. She has led her national team 101 times in the 50-over format.